Tenda Technologies has been empowering networking collaboration for many years. With a large focus on R&D, Tenda remains committed to providing excellence through their entire product range. With a full range of networking equipment, Tenda offers clients a complete SOHO solution for indoor and outdoor applications. Clients can choose from a range of switches - PoE to non-PoE. From 10/100 to gigabit. From rackmount to desktop. Mobile 4G LTE routers to wireless USB adapters and repeaters. Tenda offers clients a dynamic, holistic networking solution! Affordable and easy-to-install networking solutions for you home or business! 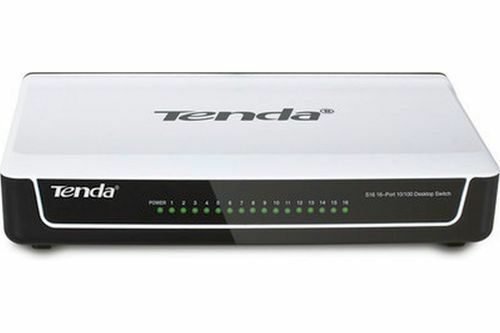 Tenda's wide range of SOHO solutions span from switches, routers and mesh Wi-Fi systems. 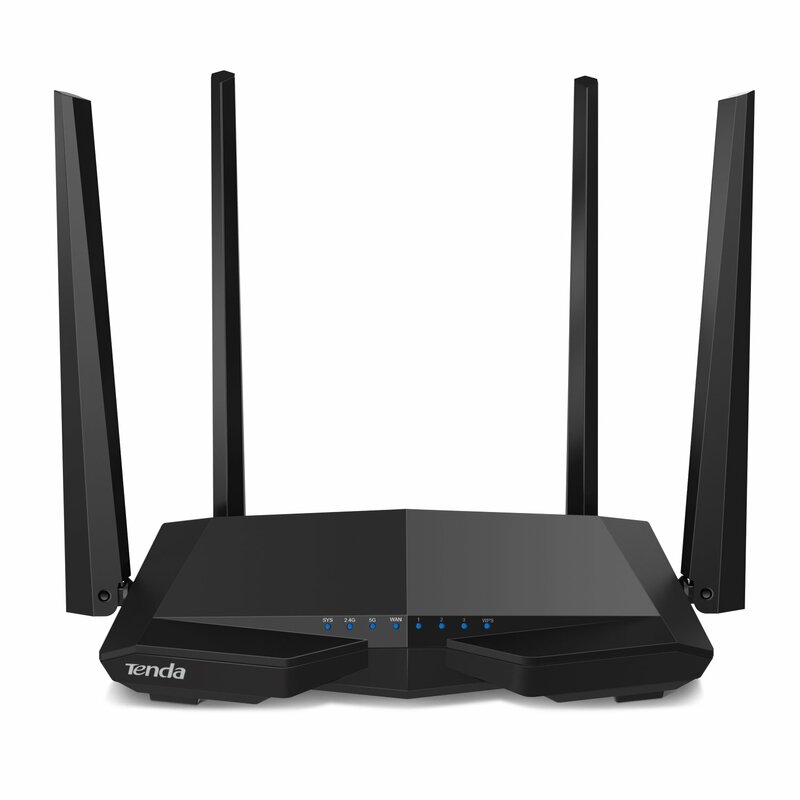 Experience the fastest, most reliable internet performance with Tenda’s extensive range of Wi-Fi routers. Enjoy bandwidth intensive activities like gaming and streaming with less lag and performance degradation. 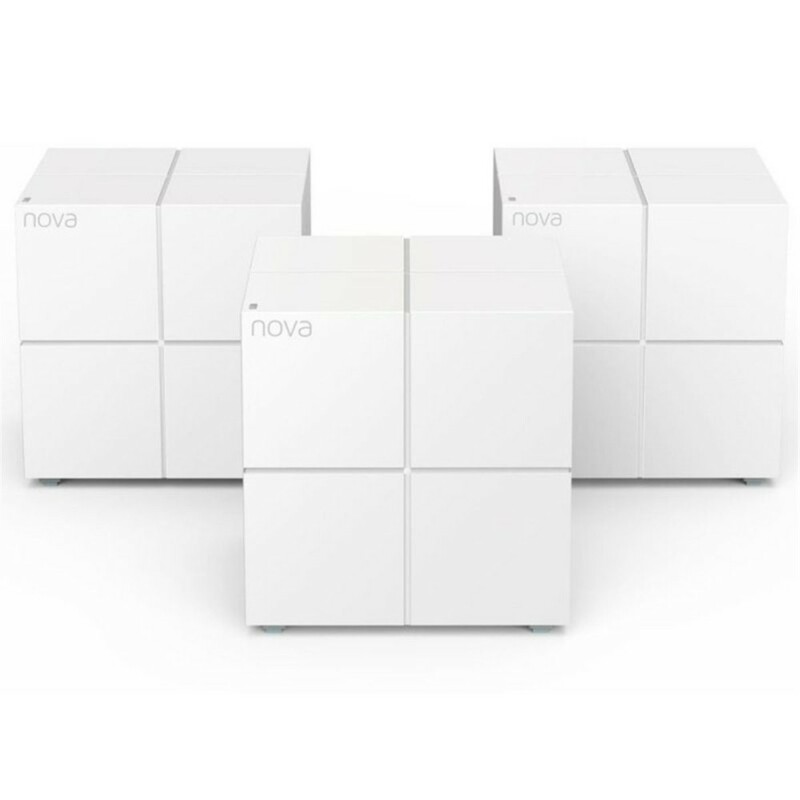 Tenda's mesh technology ensures a robust wireless network and maximises Wi-Fi signals for faster and reliable home and business Wi-Fi. Regulate parental control, create guest networks and upgrade your devices remotely to create the smart home you've always wanted. For the home-user looking for complete control over their WiFi system, look no further than Tenda's management app. Making life simple and easy.